Built Tough VHF Marine Repeaters Work! Simple, Quick Setup & Go ! 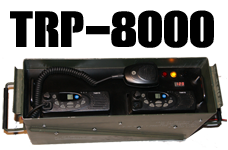 VHF Marine Repeaters Provide Coverage on Marine Repeater Channels as well as Crossband coverage for Land Mobiles and Land Based Stations. These systems are designed for Offshore operation in the South Pacific, South East Asia, Central America and South America, where the need for access to Marine Repeaters as well as linked Marine to Land services are critical for effective safety communications. We build different designs to suit your needs; these include Transportable or Fixed Station VHF Marine Repeaters help to increase the distance that Standard VHF Marine services can communicate through pre-programmed repeater channels. These channels include International duplex channels 78, 79, 80, 81, 82 and 83. Through the use of Marine Repeater Channels, a weak station would be amplified through the repeater and back to the end units. We provide digital communications to some of the most remote places on Earth. From remote towns, through river valleys and high atop beautiful glaciers. We install radio, WiFi, Satellite and wireless sites just about anywhere. 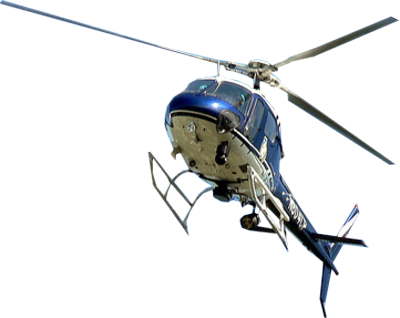 We travel by Helicopter, 4X4, Boat and ATV, into some of the most remote and exciting places the region has to offer. 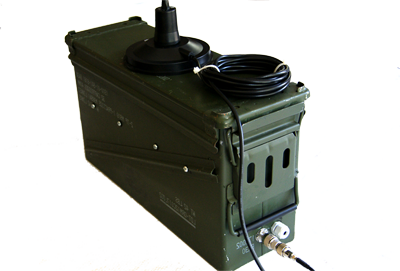 With the introduction of our newest product, the TRP-8000, this combo portable / fixed station repeater combines the ruggedness and practicality of a portable system with all the benefits of a high power, high performance "fixed" repeater all-in-one.